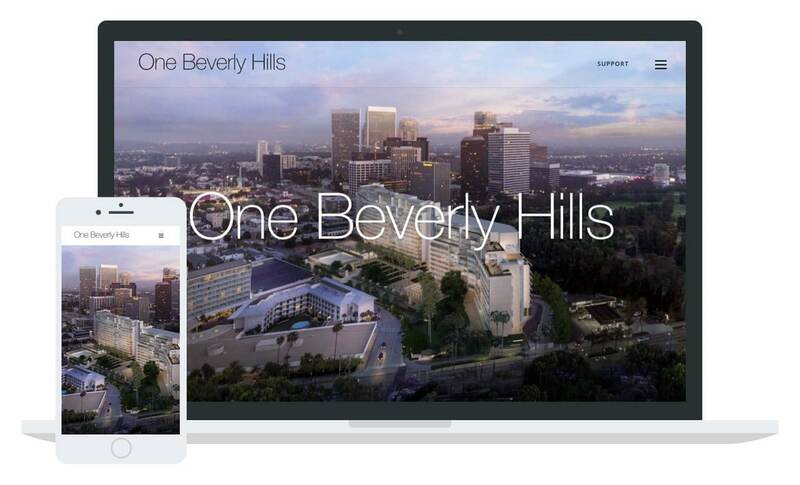 The Wanda Group requested a website to showcase their forthcoming Luxury Hotel project “One Beverly Hills”. We delivered a sophisticated and responsive commercial development website showcasing the beautiful architectural renderings of the project as well as presenting the information about the development in an easy to read package. The architectural web design of this site makes use of the beautiful project renderings and presents them front and center on the home page. This proposed hotel website is optimized for mobile devices for easy navigation and viewing.